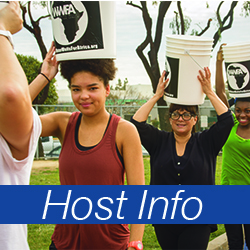 WWFA is asking people all over the world to raise money and awareness by walking for water in their own communities! You can walk as an individual or organize a group anytime. 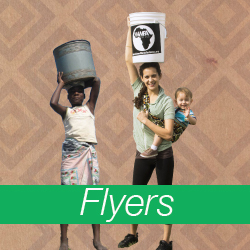 Ask family and friends to sponsor you on a 5K/3M walk.The money and awareness that you raise by joining our WE WALK Challenge will provide clean water wells in remote African villages. 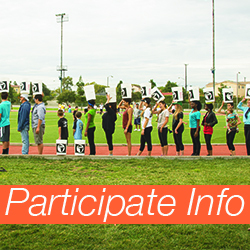 Click on the links below for info on Organizing a We Walk event. If you are participating in an event near you and are looking for the Participate Info, it is also listed below. Please be sure to let us know about your walk ahead of time so we can support you in whatever ways possible, and send us lots of pictures!